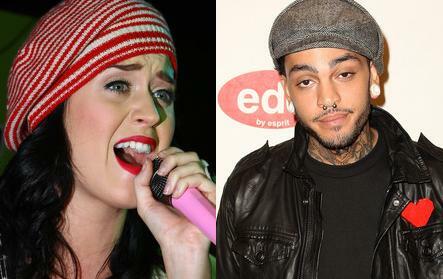 Singers Katy Perry and Travis McCoy have ended their relationship, according to a source. The “I Kissed a Girl” singer, 24, and the Gym Class Heroes frontman, 27, vacationed together in Mexico over the holidays, but they split shortly before the New Year, says a source. After more than a year of friendship and casual dating, the musicians got serious right before both hit the road for last summer’s Vans Warped tour. McCoy bought Perry a “promise ring,” while he wore a silver band with the word “Katy” on it. A representative for Perry, a Grammy nominee who kicks off a tour Jan. 23 in Seattle, had no comment on the singer’s personal life. McCoy’s representative could not be reached for comment.